There is this disease in medicine called Sporotrichosis also called Rose handlers disease. 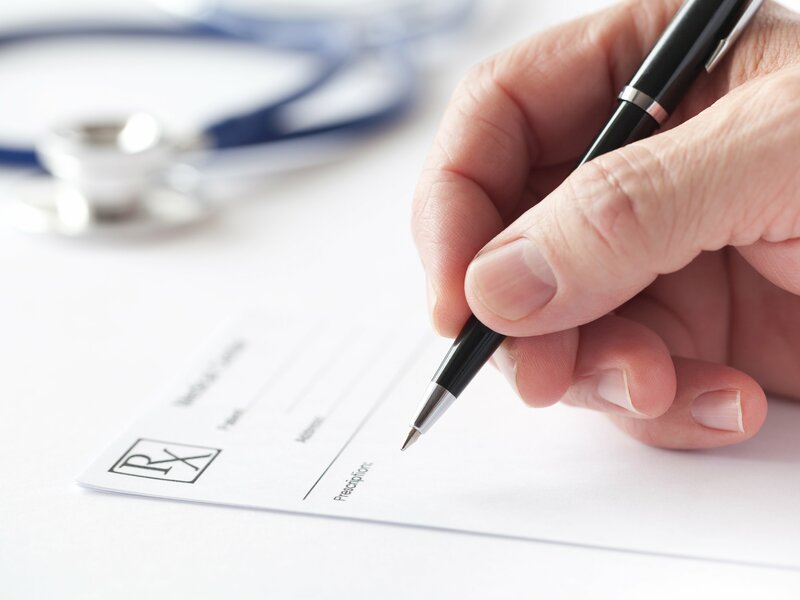 It’s basically due to a fungus that is known as Sporothrix. It’s a thermally dimorphic fungus. Which enters the skin through thorn prick. 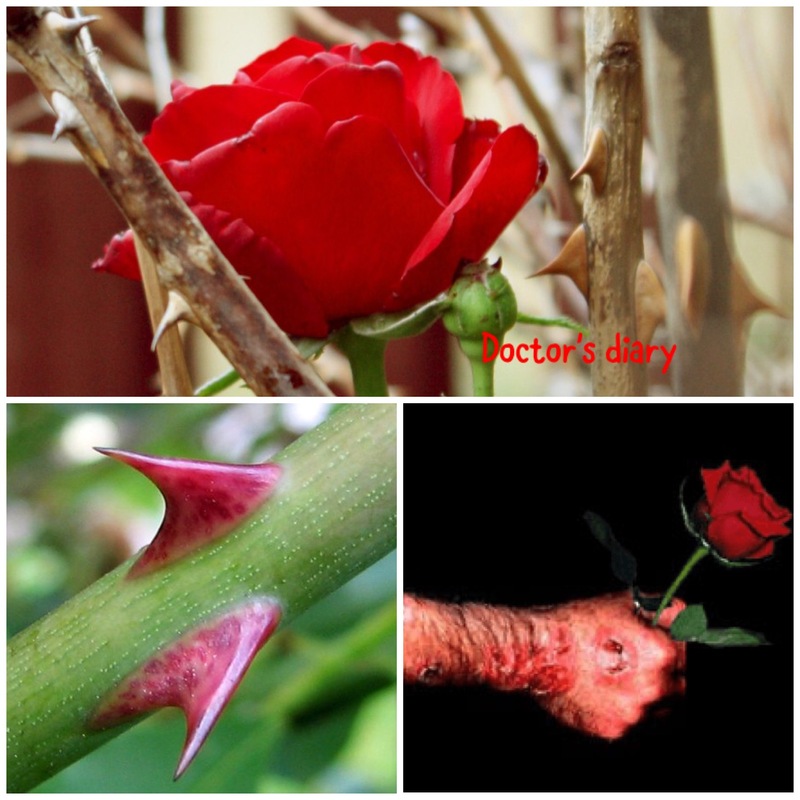 More commonly it’s seen among Rose Gardeners who get pricked by Rose thorns. Previously they also called allergic rhinitis as Rose fever. We can find Rose spots in enteric fever. Rose is a fascinating flower, everyone loves it. In India, it’s used for both wedding and funeral. Though it’s fascinating it’s made to be among thorns. Many times like a Rose we may be made to be among thornlike people and situations. Hurtful and painful ones. Don’t loose hope. The beauty of the Rose shines through the thorns. The beauty of The Lord Jesus Christ is compared to that of a Rose in songs of Solomon 2:1 “I am the rose of Sharon and the lily of the valleys.” He indeed is the Rose of Sharon who outshines all the dark thorns around him. As his disciples and Children let’s outshine all the Thorns and painful situations around us like a Rose of Sharon. No matter how many or how sharp the Thorn is, it cannot do away the beauty of Rose. Let’s keep the inner beauty no matter what the situation is. May Gods grace be with you all.